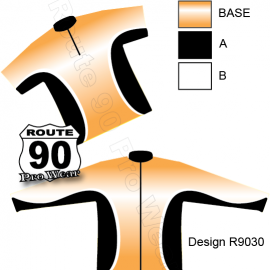 ROUTE 90 Pro Wear makes you feel and look like a Pro! 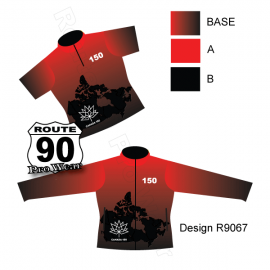 Customize styles with your own colour scheme and sponsor logos. 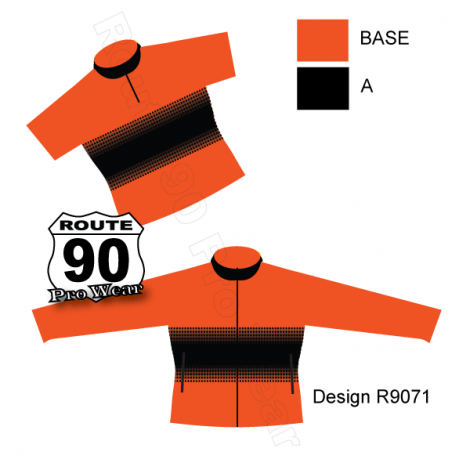 1/4 zip short sleeve performance shirts. 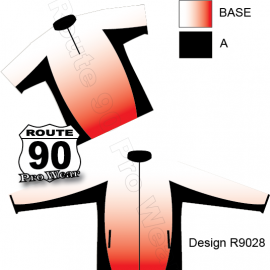 1/4 zip long sleeve performance shirts. Minimum order 4 per style. 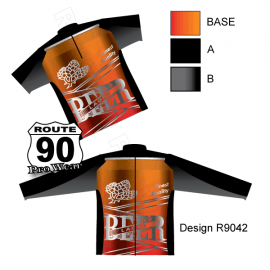 This is a custom product and cannot be purchased directly on our website, contact us via email for ordering information.